LUMIX System Features offer customizable power in the palm of your hand for both sills and video. 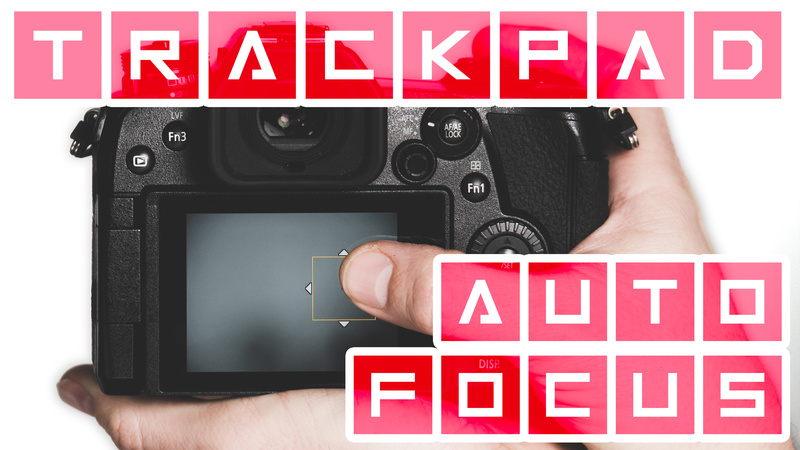 Setting Up Touch Screen Autofocus on LUMIX Cameras ► Helpful Tool or Too Much Trouble? LUMIX cameras can turn the touch screen into a “trackpad” so you can touch-to-focus and control the Autofocus point while looking through the viewfinder. 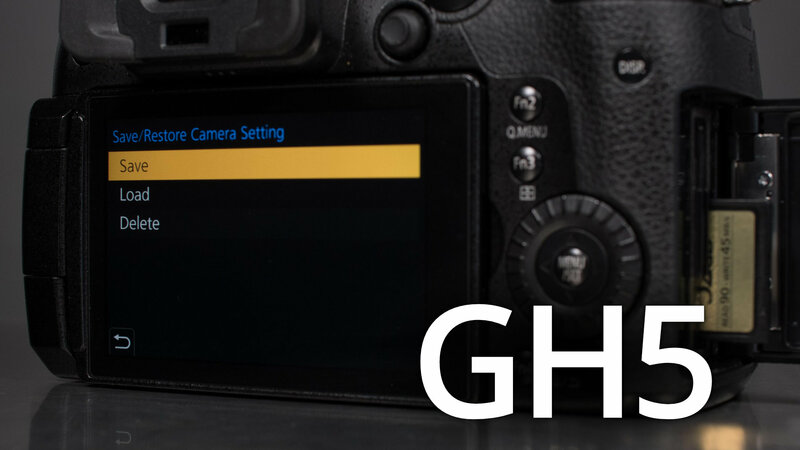 PhotoJoseph is going to show you how to set it up and how it works! 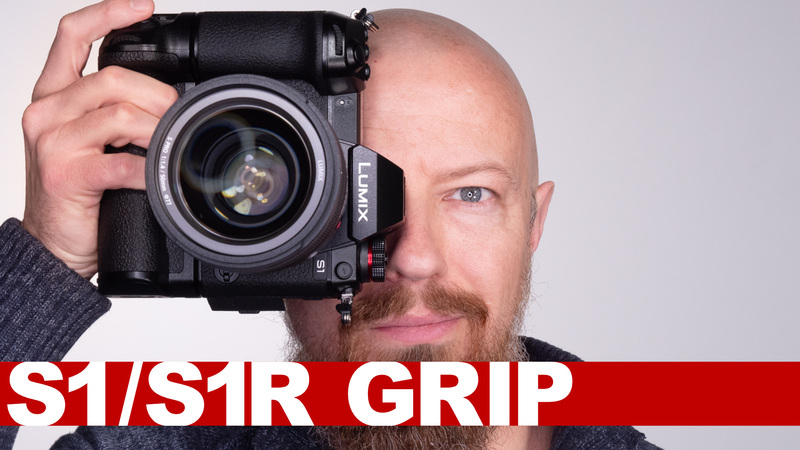 You knew that LUMIX cameras can shoot both still photos and video… and get stills from a video… but did you know that you can shoot them *at the same time*?! It's a great way to get a frame grab while shooting video! Watch this to learn how!